We pride ourselves on our faultless timing and quality of service. Without our fantastic team of highly trained Mayfair delivery drivers and porters, we’d be the same as everyone else. 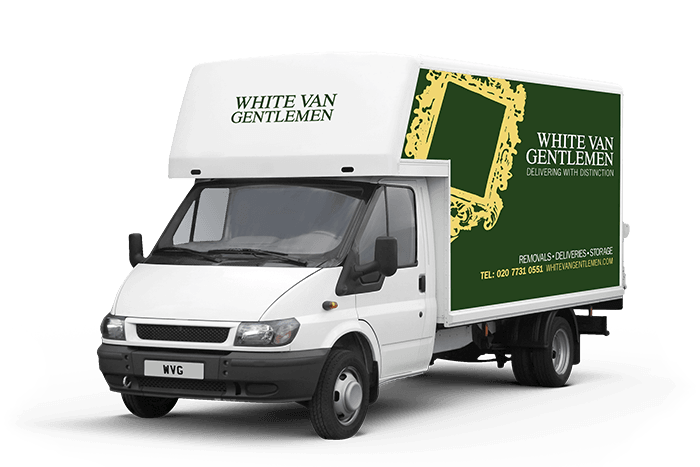 You know when you’re choosing White Van Gentlemen, that you’re getting the absolute best quality of service around. Our entire team is utterly dedicated to making sure that your delivery is completed on time and professionally. If you’re delivering commercially, think about the positive impact our fantastic Mayfair delivery service will have on your customers. Remember that how you deliver is just as important as what you deliver. We like to build trust in our business, and we’d love the opportunity to earn yours. Every one of your delivery items is hugely important to us, and we treat your goods as our own. Just call our Mayfair deliveries quote line for a free, no obligation quote from one of our specialist delivery teams on 0207 731 0551. Alternatively, just use our quick enquiry service, and we’ll get right back to you whenever you want.